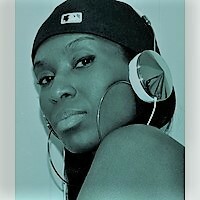 Miss Moses is a professional performing/recording artist and self-taught singer, songwriter, music producer, arranger and emcee. She has written, recorded, travelled and performed globally with several Grammy-winning and nominated artists. Visit www.nikkimo.com for more!